This countertop has been my bane. If you're here looking for a perfect fool-proof finish for your own butcherblock, I'm sorry to say you've come to the wrong place. I wish I could help you, but I know when I'm beat. And this thing has beat me down real good. 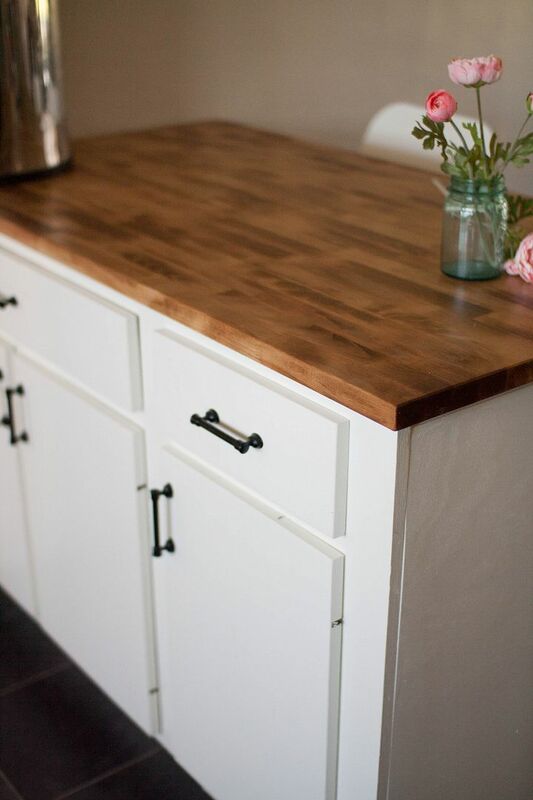 In fact, if you have any tips on sealing a wood countertop please leave a comment and point me in the right direction. Please. But for now I will tell you what we've tried (and how we landed on butcherblock in the first place) in case it can be helpful to your own project! 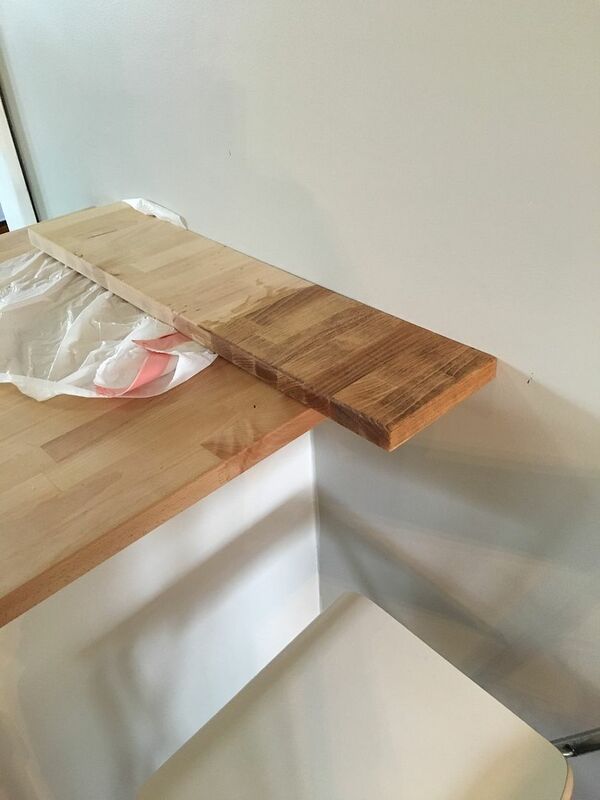 In spite of all the woodwork I've done, this is my first experience with wood countertops. 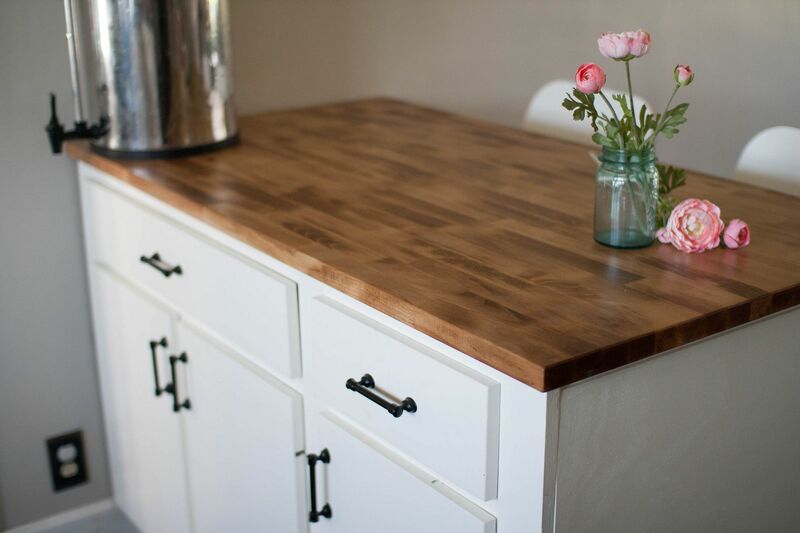 We've had everything from laminate, to concrete, to the dark granite in our current kitchen. But I've always loved the look of butcherblock. So as soon as we decided to add a small peninsula into our kitchen I started toying with the idea of a wood top. We hit up the local hardware stores to do some price comparisons and realized pretty quickly - there is no way on this green earth we could justify the cost of butcherblock. 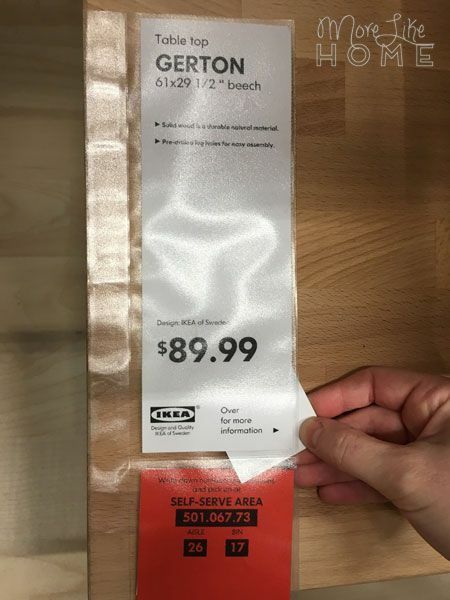 I don't even remember the price they said. I just know it was so astronomically high (compared to our budget, at least. I don't know what a "normal" price is.) that we were like. "OH. No." The end. Move onto the next option. 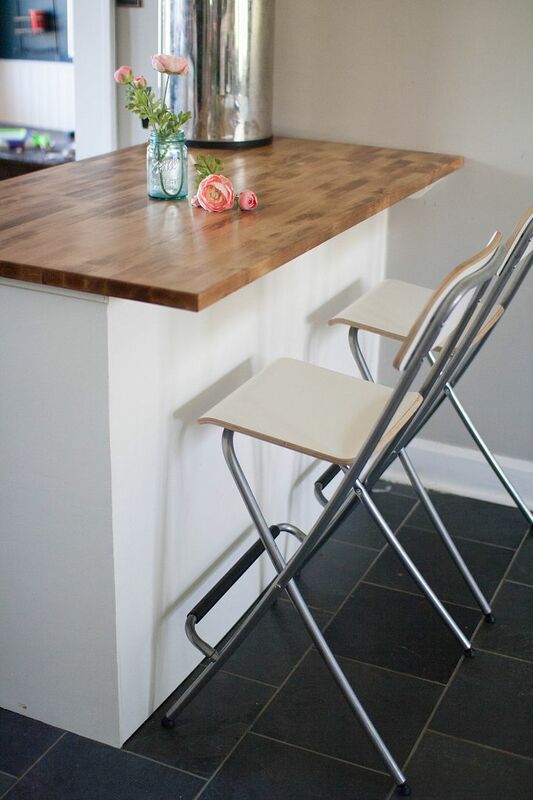 That left us with basically two options: DIY concrete countertops (we put some in our last house), or laminate. Yes, laminate. 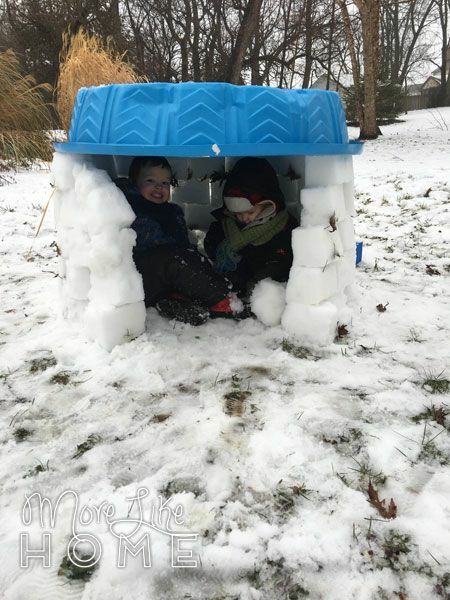 Rejected by pinterest, but prized by former generations for it's low cost and easy maintenance. 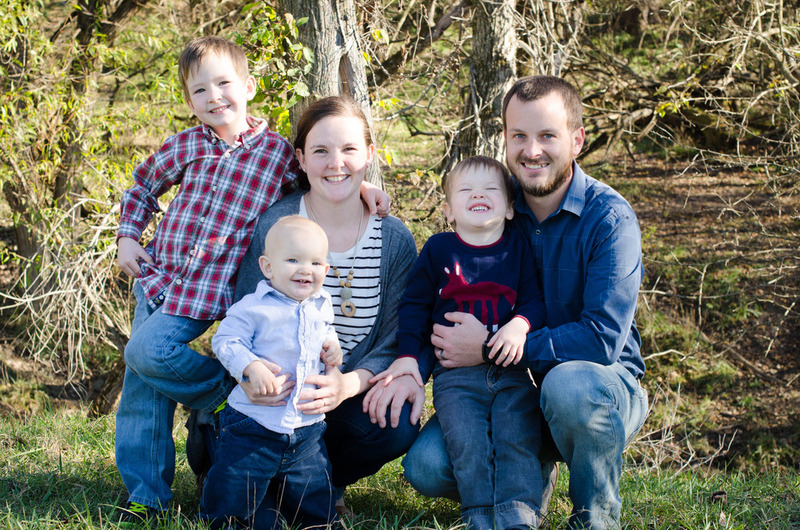 And guys - with all these kids in the house, both of those features are right up my alley. I feel like laminate has a bad rap, but it's really got some good things going! 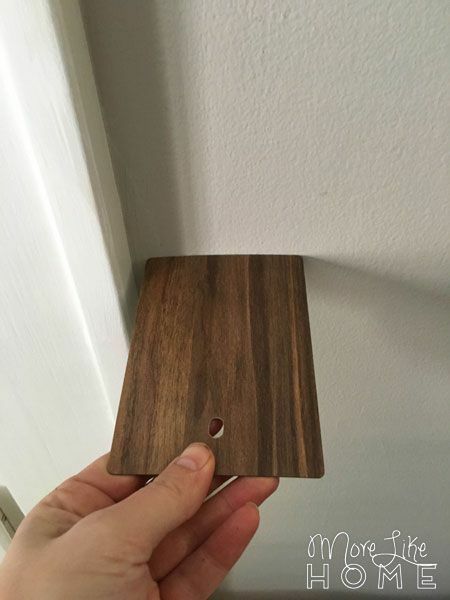 So we started scoping out laminate samples to see if anything felt right and, miracle of miracles, I found a wood laminate that was so beautiful. So we got a quote. Three actually. From three different stores. 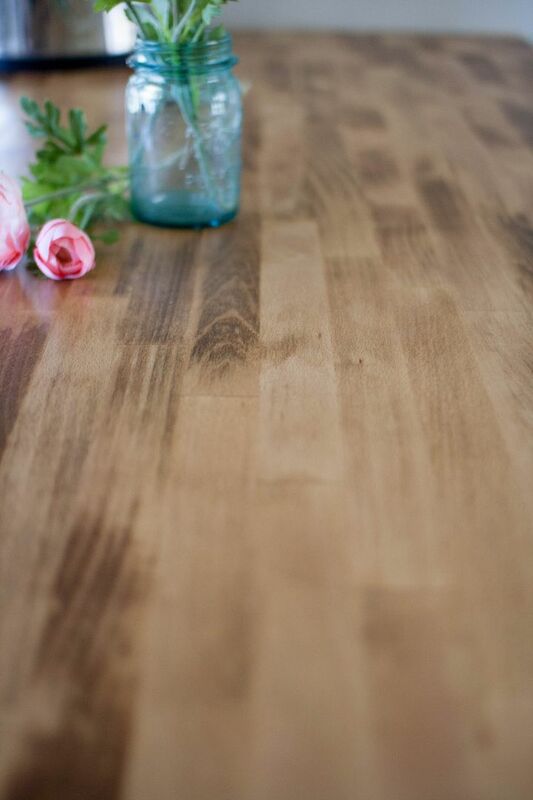 And... even this beautiful laminate was over our budget. Turns out it was "high end laminate." Seriously guys, I have never bought a countertop before and obviously have no idea what they cost. 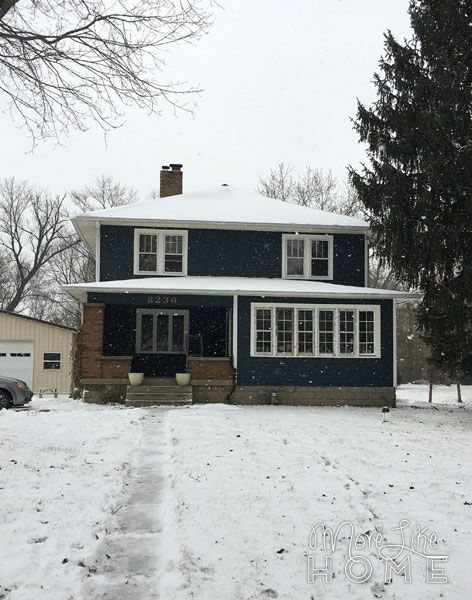 This guy rang up anywhere from $300-500 for a little peninsula top. Is that a good price? Maybe. I have no idea. But was it in our budget? No. This left us at the very bottom of the totem pole with our tried and true concrete. Definitely not the vision I had in mind, but sometimes we go for good enough and you know what? It's good enough. Fast forward a few days later: my mom comes to visit and, now that we have an Ikea in town, we made our traditional trip to the store. We checked their countertop prices just in case and didn't find things much better. Boo. But then, as we walked through the desk section, my mom says "Hey, what about this?" It was a butcherblock desk top. For $90. And perfectly sized for our peninsula thanks to our accidentally under-sized Craigslist cabinets (read about them here!). WE'LL TAKE IT THANKS. All we had to do was cut a few inches off the end that butts into the wall because it was a smidge long. Now, I'd already done a little research on sealing and caring for butcherblock when we first started our hunt and, thanks to Google, I had a pretty good impression that it was a bit tricky to seal. 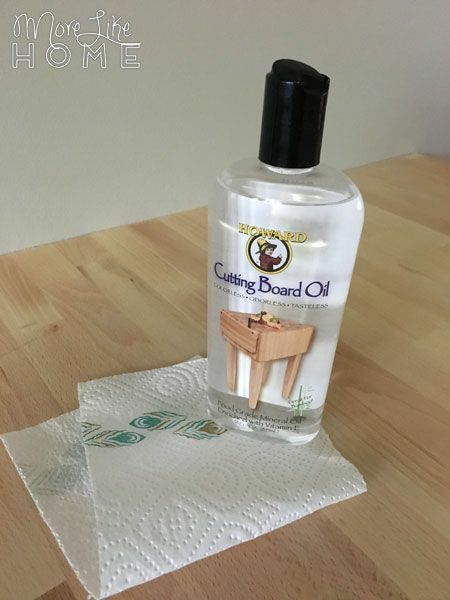 But after reading Addicted to Decorating's countertop post (her fourth attempt to seal her butcherblock) I felt pretty confident that I could seal it with a simple mineral oil. It's food safe, cheap, and easy to apply. In fact I already had some for a wood cutting board. In hind sight I don't know the last time I actually sealed that cutting board. Does mineral oil expire? If so that could be part of our problem here. I followed the instructions to squirt a generous amount on the countertop and spread it around with a a paper towel, then wait a few hours and wipe off the excess. Then repeat until it stops absorbing oil. So I did coat after coat after coat over the next few days... something like eight coats. I lost count but I used almost the entire bottle of oil. 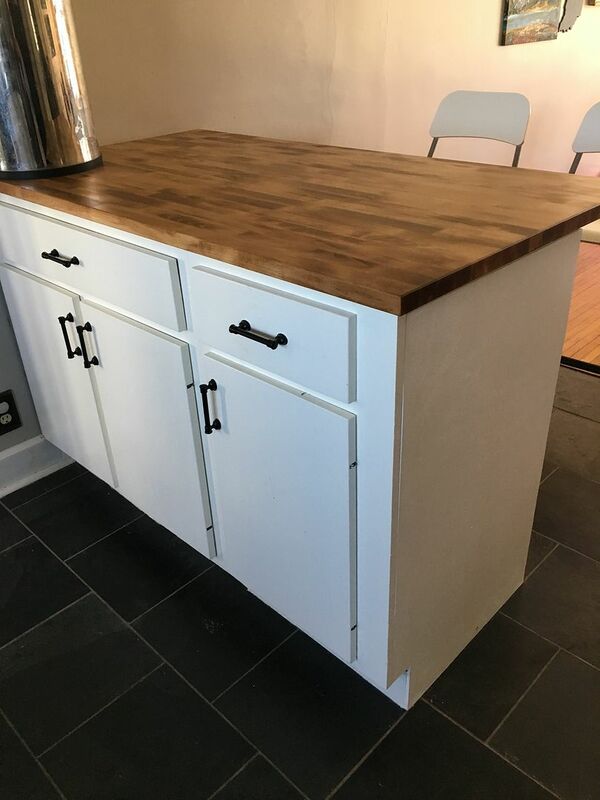 The countertop didn't look any different and didn't really feel different, and AtoD said it only took her four coats. So I was all "Well, I guess it's sealed? This must be right?" It was, in fact, not right. The first time one of the kids left a wet cup sitting on the counter it left a scratchy raised ring. Now don't try to tell me that wood is sealed. So we sanded down the rough spot and tried a new approach. More hindsight = maybe I didn't sand it enough to get rid of all the mineral oil? Maybe the second oil-based sealer couldn't absorb as well and that contributed to problem #2? No idea, guys. Just spitballing over here. The only other food-safe/natural product I'd read good things about was Real Milk Paint Tung Oil. We ordered the dark half-and-half tung oil that comes pre-mixed with their citrus solvent (or you can buy them separately and mix your own - the solvent supposedly helps it absorb into the wood more easily). 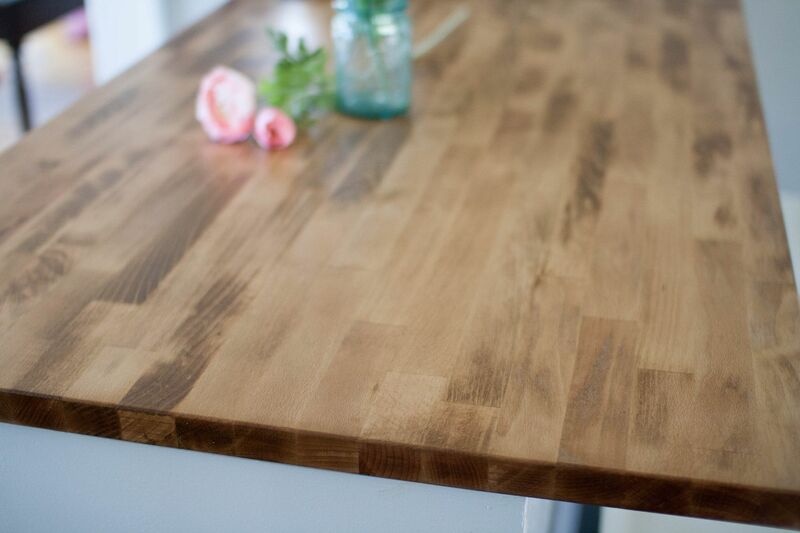 It comes in regular tung oil which has a lighter finish, and dark tung oil which is darkened with a natural resin that also adds durability. Fact: I liked both. I'd be hard pressed to dislike a butcherblock top. And since I already paid for the dark? Dark it was! So Husband followed the instructions to apply a coat of dark tung oil. I guess I wasn't expecting it (since it's marketed as a natural food-safe product) but it stunk to high heaven. And it continued to stink for days afterward. I think it was at least a couple weeks before the smell was completely gone. We were supposed to do a couple additional coats every 24 hours, but decided against it just because of the smell. It did turn out pretty. But I was definitely uncomfortable having us all cooped up in the house with that smell. So we waved the white flag an opted for plan C - the regular polycrylic water-based sealer we use for all our other building projects. 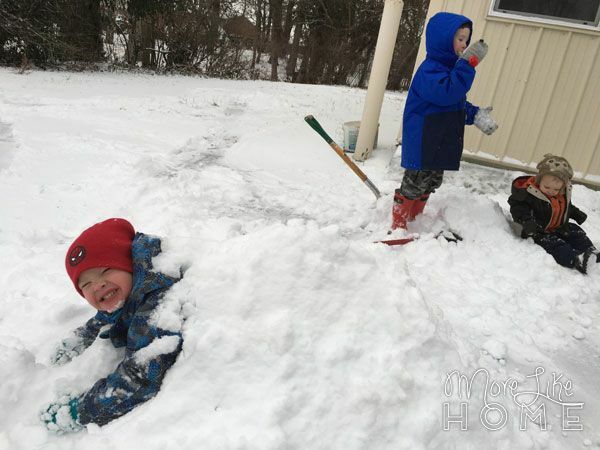 We were tired of fighting with it, had a baby due any day, the house smelled terrible, and we just wanted something good enough for this season. 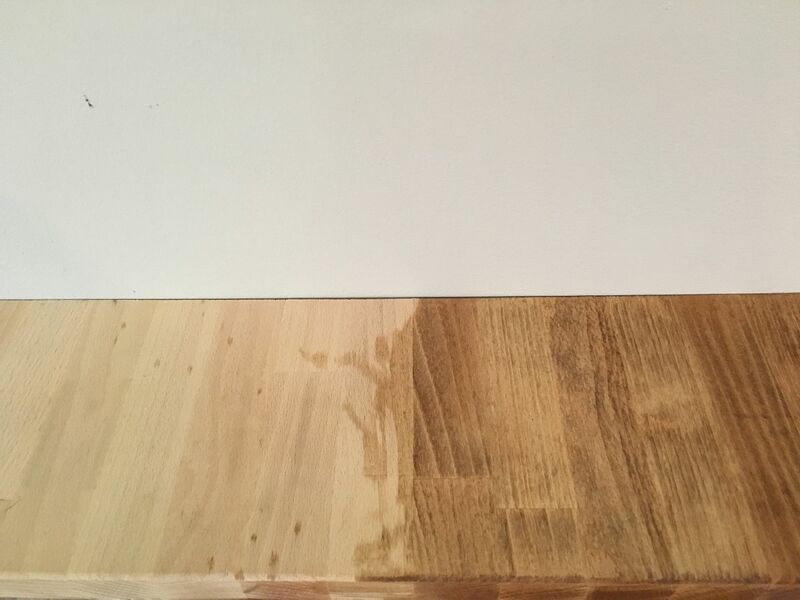 I'm sure water-based sealer in the kitchen is a bad long term plan. And I'm pretty sure water-based sealer over oil-based product is a no-no (and probably part of our problem). But I guess we'll see just how long we can get by. And yes, the tung oil continued to smell even after a few coats of polycrylic. Plus it had one more delightful treat in store for us (which could be a result of the tung/poly combo? who knows). 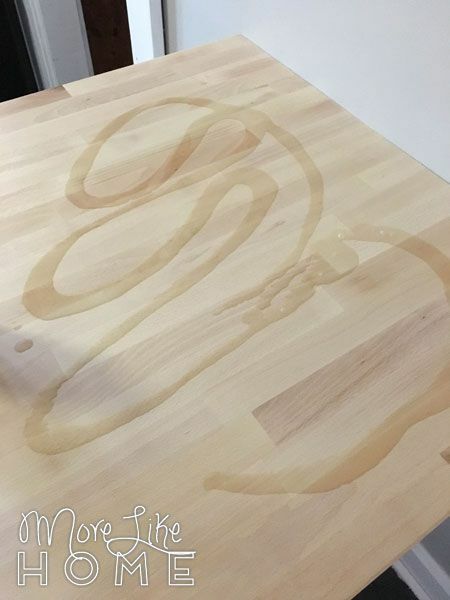 Any time we left items made of fabric or paper on the counter, they would get stained by the oil. Dishtowels, bills, art projects, you name it. This probably went on for a couple annoying weeks, but thankfully passed and we are now stain-free. Whew. Overall, I'm not impressed with anything we tried. If it doesn't hold up I'll sand the whole thing down and maybe try a new bottle of mineral oil. But honestly I may just skip the oils all together and go straight for the polycrylic that has held up so well on our dining room table. Although the point of the oils was that they were more food-safe, but at this point I'm not putting food in direct contact with it anyway since we've had so much trouble with it bleeding. Yuck. So that's where our saga ends. At least for now. I have a feeling we're not through with this guy yet. But I guess I can't complain too much because this whole peninsula has been so handy and I love it despite the mishaps and mistakes. Not every project is going to be flawless, right? 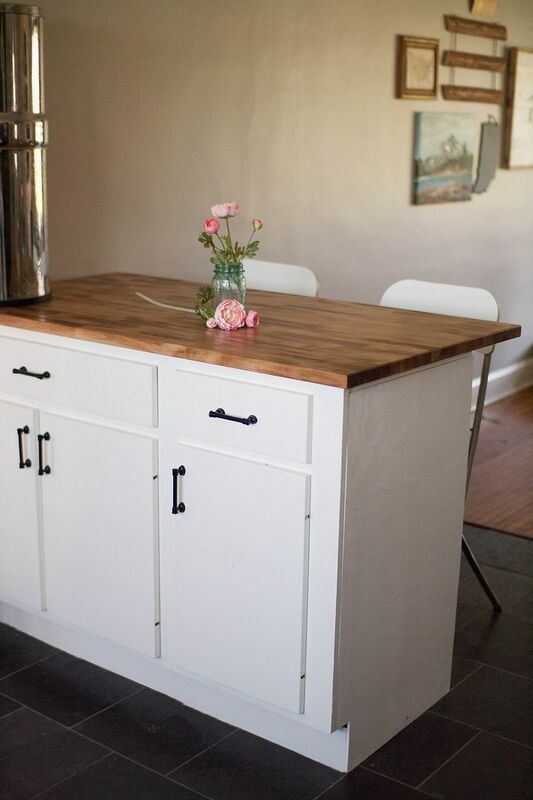 And don't forget you can get the full story on our Craiglist cabinets & low-budget kitchen island here. 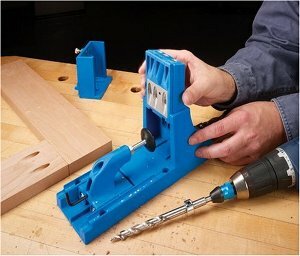 What's the story of your most frustrating project?? It makes me feel so much better to know I'm not alone. I'm getting pretty frustrated that we can't figure this out! 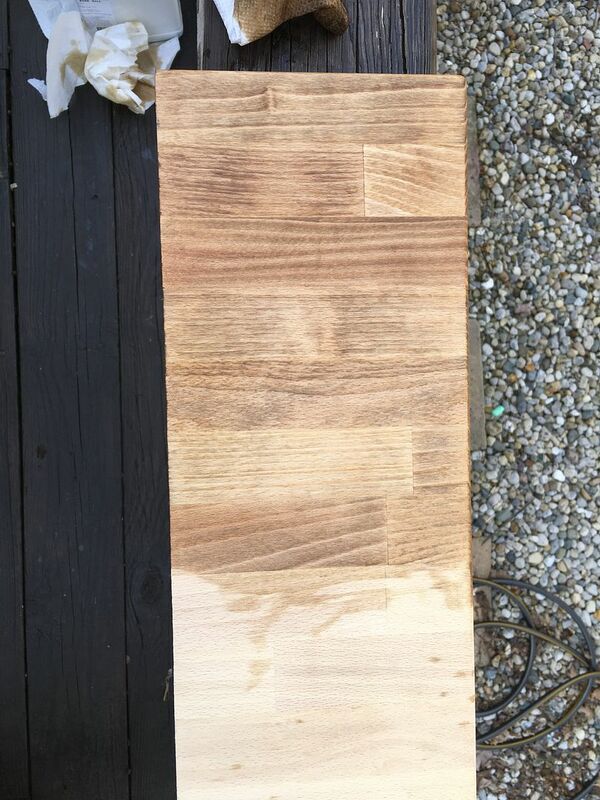 I was just reading about beeswax sealer for wood furniture, and I will definitely give that a try on the butcherblock next time I inevitably refinish it. Thanks for the tip! !